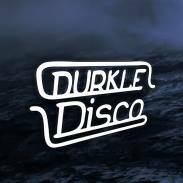 The second single from Bristol-based label Durkle Disco has arrived, featuring remixes from two of the bass-obsessed city’s most exciting and freshest talents – Kahn and Superisk. 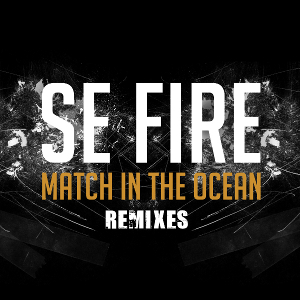 The source material comes from the little-known but hugely talented Se Fire collective, whose previously unreleased album ‘Match In The Ocean’ is also released digitally this spring on Durkle Disco. Fusing elements of reggae, soul, trip-hop and much more around a solid hip-hop core, ‘Match In The Ocean’ is a captivating bass-driven listen, from which all three of the original tracks remixed here were taken. Fellow Punch Drunk contributor Superisk comes next, reworking ‘In Every’ into one of his trademark grime inspired slices of bass music. An anxious, string-driven intro builds the tension beneath Se Fire’s dreamily delivered bars, gradually building into a rich synth-laden tapestry of sound and intricate percussion that never lets go. Finally, Essex’s Fused Forces show there’s still plenty of dub to be found in dubstep with their remix of ‘Steppa’. Showcasing Se Fire’s original bars and cuts throughout, sparse, spacious atmospherics and lashings of reverb open the way for a smoky, head-nodding slice of bass-weight that drips with dubwise attitude.